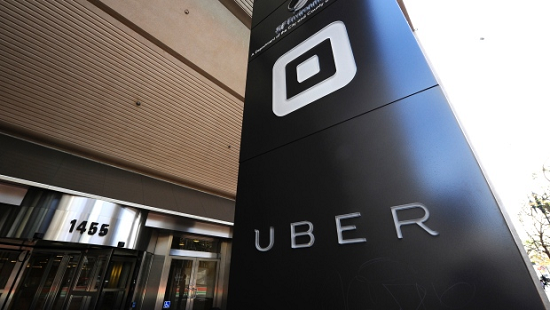 Uber is looking to settle a Federal Trade Commission complaint to the tune of $20 million dollars. This particular run in with a regulatory was because of allegations that it misled driver about what they could make in different cities. Also in the complaint was that Uber was misleading in saying that it would give drivers fair financing options if they wanted to lease or own a car while the opposite happened. As is the case with these settlements, the company won’t have to admit that its behavior was in any way suspect or misleading—only that it will pay out the $20 million. Also the case with these settlements is the company stating that it is pleased with the results and will be making more changes to the area of its business practices that got it into this situation in the first place. Which make sense as the amount could’ve possibly ended up much higher. In addition to the $20 million that will go to drivers, Uber will have to give the FTC compliance reports in particular driver earnings.